Thousands of Dental Offices Now Use it Every Day! Anyone can learn how to use in minutes. Wireless so you can take it from room to room. 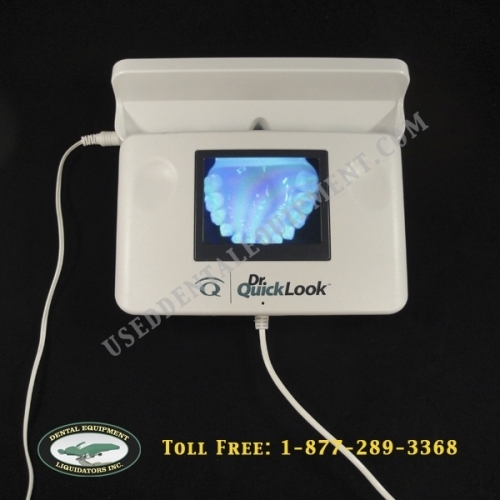 DrQuickLookTM The Dental Viewer is the ultimate solution for intraoral imaging and it's SIMPLE! For most Dental Offices it pays for itself the first day you use it. Perfect for patient education. It’s TRUE, "a picture is worth a thousand words."